In the 1970s, NASA suggested that researchers look into the option of remote-controlled robots to operate on astronauts. Since then, NASA and the US Army have worked steadily to create reliable robots that could operate on somebody at a distance. Remote control is the next level of robot 'intelligence. Our current technology is capable of building so many machines physically capable of so much more than any lifeform on our planet. Robotics has traditionally focused on replacing humans in the performance of tasks to achieve greater efficiencies or to reduce human exposure to risk. The development of robotics technology makes human life easy due to many applications in our life. Specially, the disabled people get assistance in their daily activities using the robot’s autonomous nature. 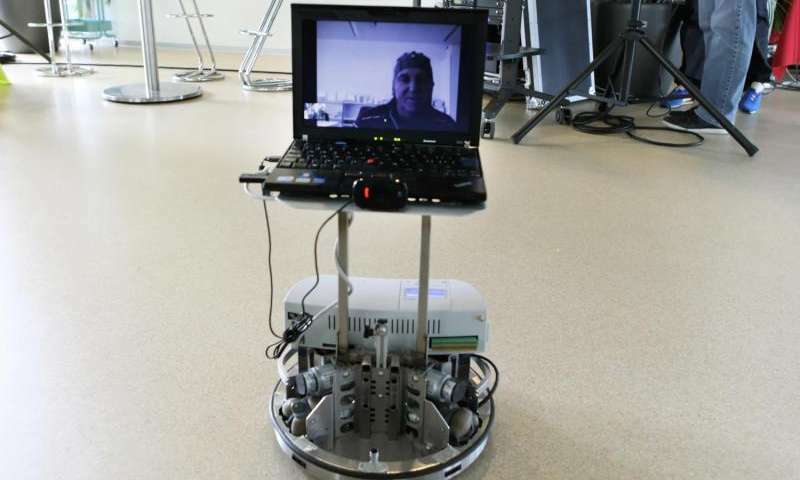 Using a telepresence system developed at EPFL, 19 people—including nine quadriplegics—was able to remotely control a robot located in one of the university laboratories. This multi-year research project aims to give a measure of independence to paralyzed people. This technology has shown that it works well and is easy to use. For someone suffering from paralysis or limited mobility, visiting with other people is extremely difficult. 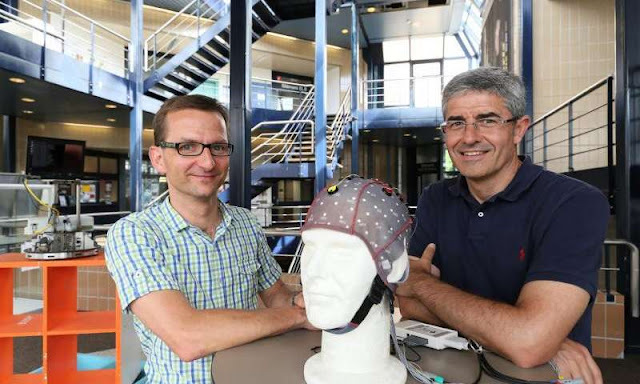 A team of researchers at the Defitech Foundation Chair in Brain-Machine Interface (CNBI), headed by José del R. Millán, has however been working on a revolutionary brain-machine approach in order to restore a sense of independence to the disabled. The idea is to remotely control a robot from home with one's thoughts. The research, involving numerous subjects located in different countries, produced excellent results in both human and technical terms. The conclusions are discussed in the June special edition of Proceedings of the IEEE, dedicated to brain-machine interfaces. Nine disabled people and ten healthy people in Italy, Germany and Switzerland took part in the task of piloting a robot with their thoughts. For several weeks, each of the subjects put on an electrode-studded hat capable of analysing their brain signals. They then instructed the robot to move, transmitting their instructions in real time via internet from their home country. By virtue of its video camera, screen and wheels, the robot, located in a laboratory of Ecole polytechnique fédérale de Lausanne (EPFL, Switzerland), was able to film as it moved while displaying the face of the remote pilot via Skype. The person at the controls, as if moving in place of the robot, was able to interact with whoever the robot crossed paths with. "Each of the 9 subjects with disabilities managed to remotely control the robot with ease after less than 10 days of training," said Professor Millán.